Bizness Apps was inspired by the desire to create a faster, easier, and more cost-effective solution to creating mobile applications for small- and medium-sized businesses. 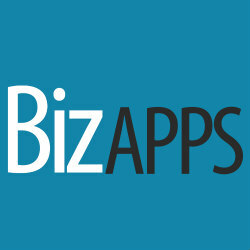 Bizness Apps is a do-it-yourself mobile platform enabling small businesses to easily create, edit, and manage mobile apps and mobile websites online. With no programming needed, users can publish their app, promote their business, and gain more customers with ease.